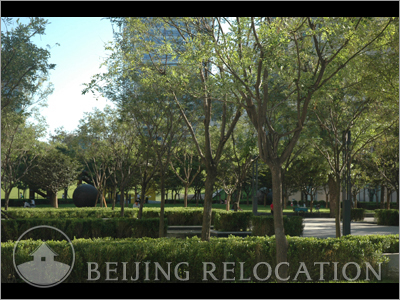 Beijing Central Park apartments are spreading across a 10.5 hectare garden site with a total area of about 320,000sqm, which includes 12 high-rise buildings, 2,000 residential units, 2,000 car parks, and 20,000sqm of facilities. 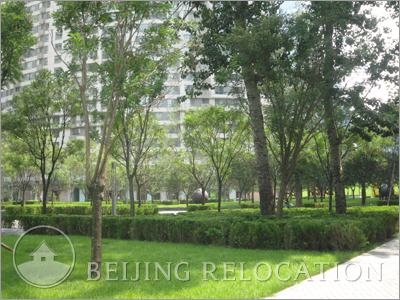 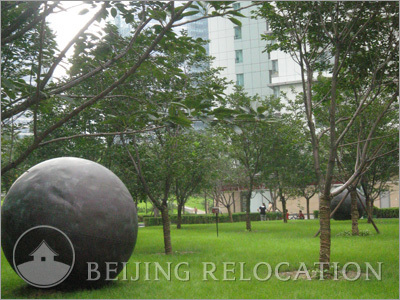 The large central garden is ideal for families with children looking for an apartment in Beijing. 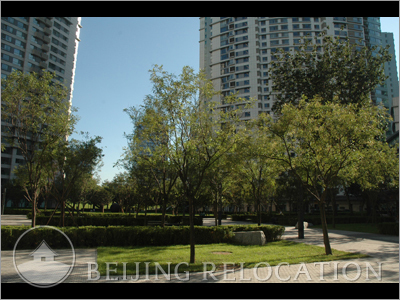 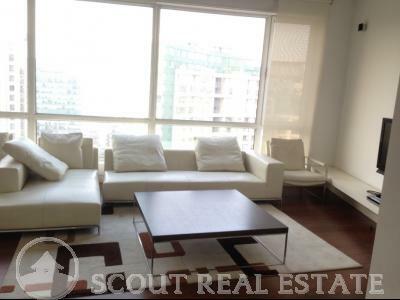 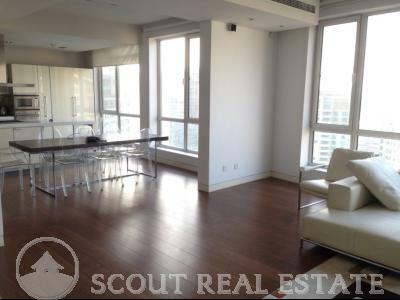 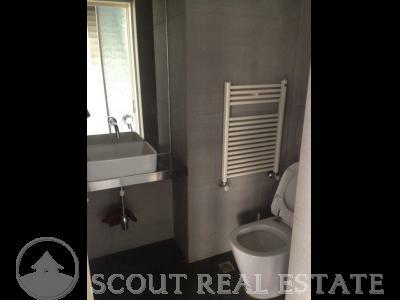 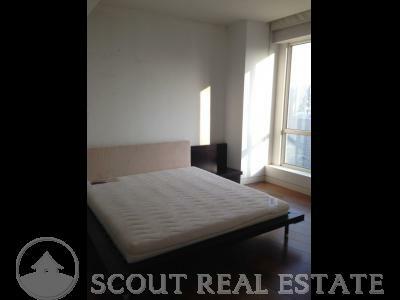 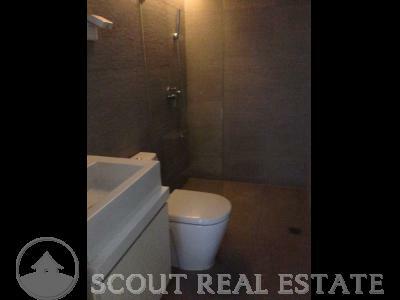 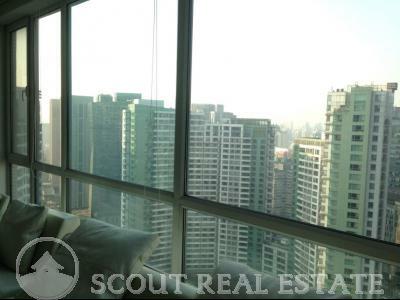 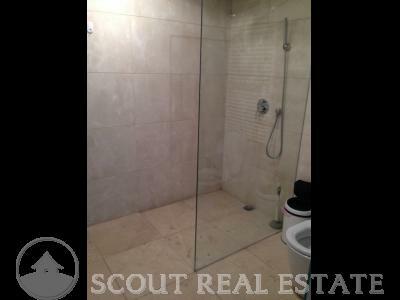 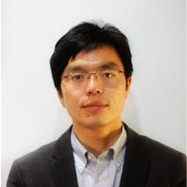 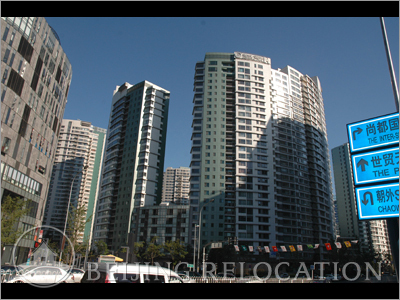 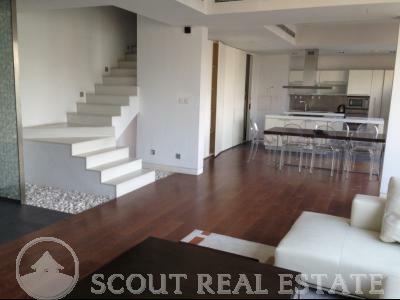 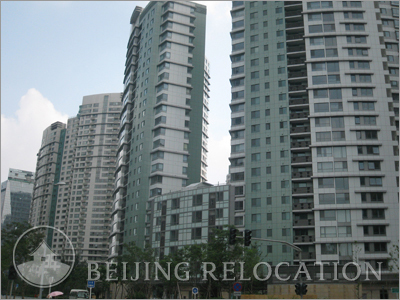 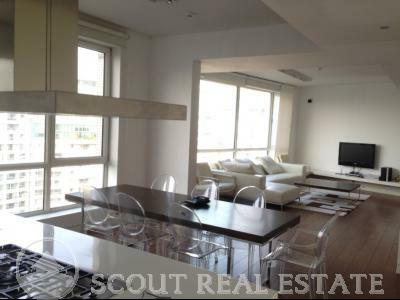 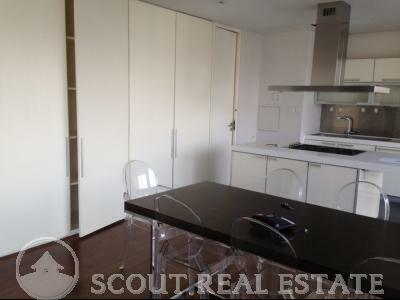 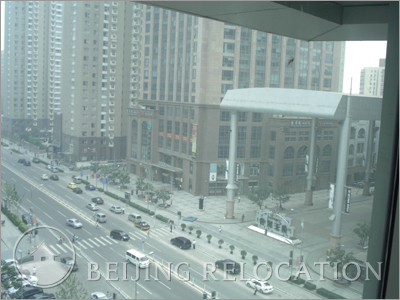 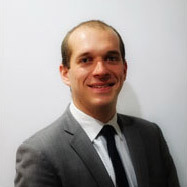 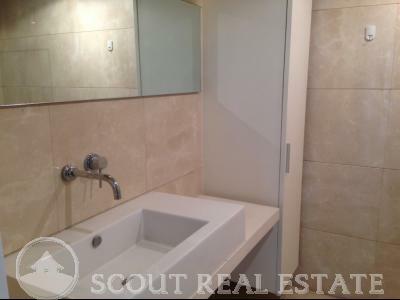 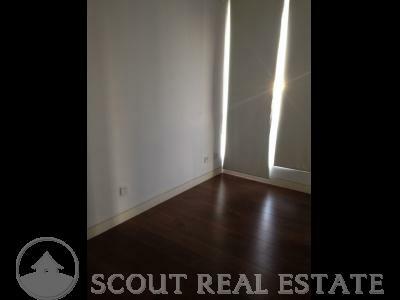 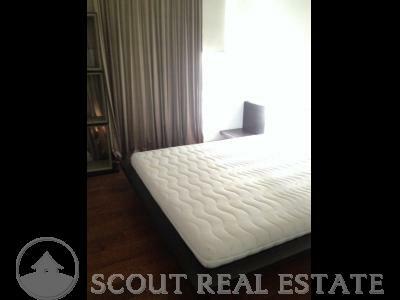 They are high rise apartments of high end standing, a perfect choice for a flat in Beijing. 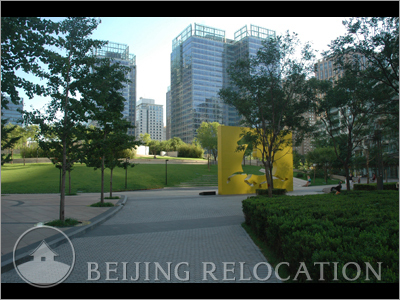 Beijing Central Park offers the choice between two clubhouses. 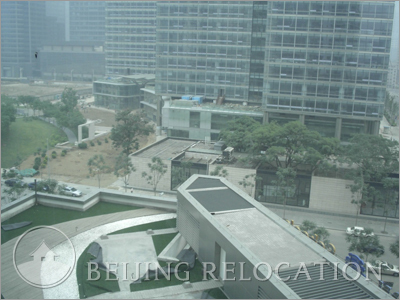 The main one, called "Alexander Clubhouse" (one of the best in town), includes a spa, a fitness center, an indoor swimming pool, sauna and aqua-therapy, tennis court, theme restaurants, and hair salon. 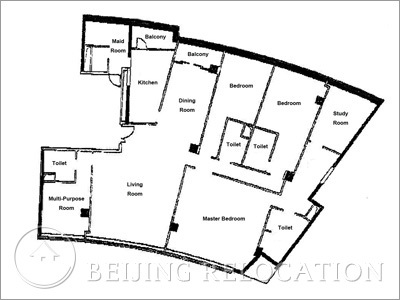 This leans the comprehensive list of facilities in apartments for rent in Beijing.